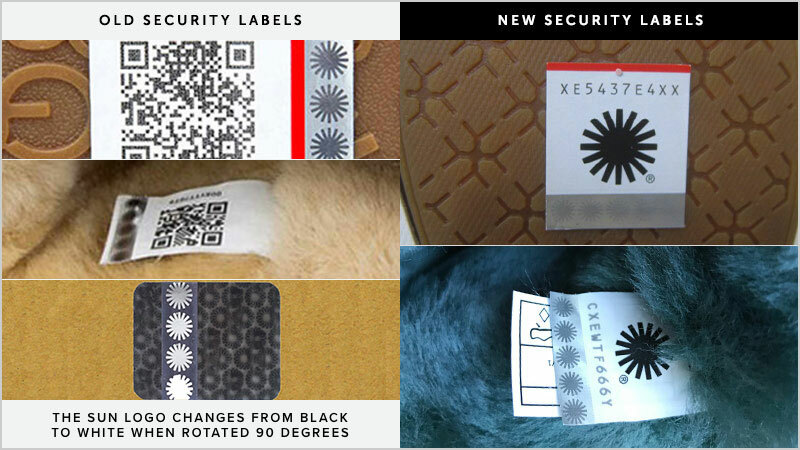 As a premium global brand we are wildly popular around the world. 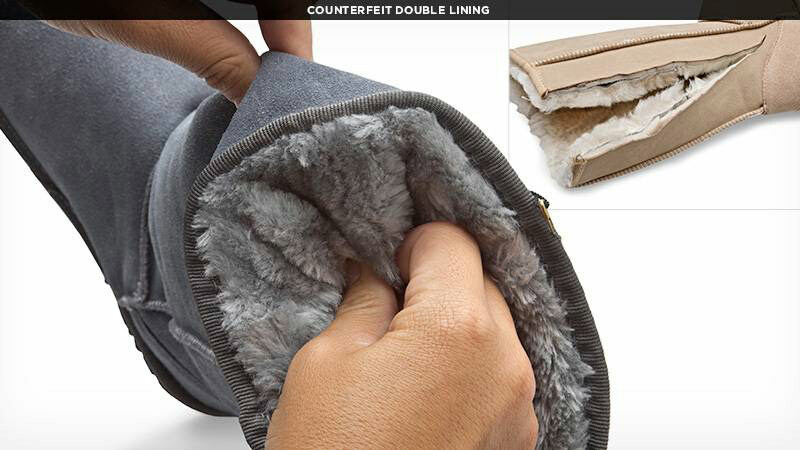 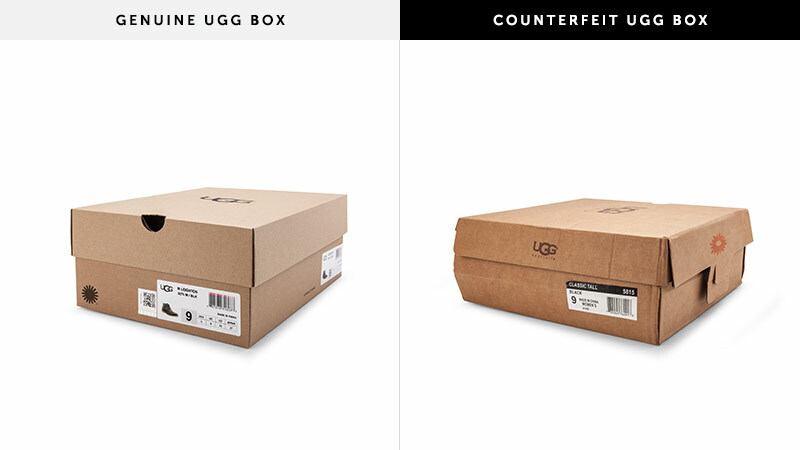 Counterfeiters try to benefit from our popularity by fooling customers into purchasing fake products. 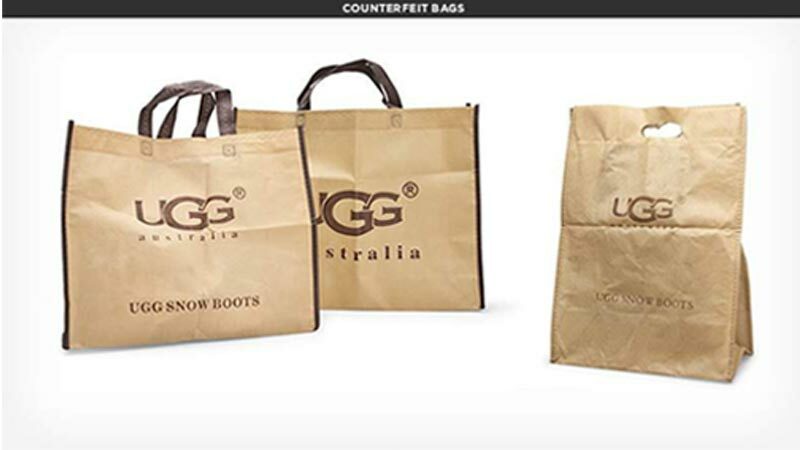 We combat counterfeiting to safeguard our relationship with you and give you the best possible experience. 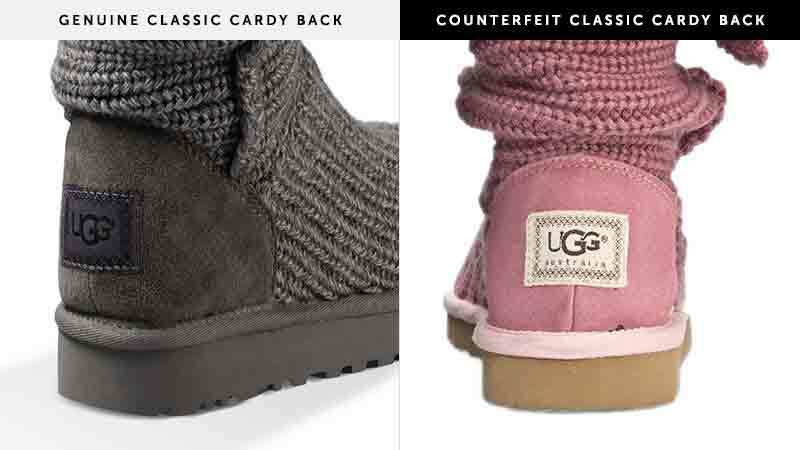 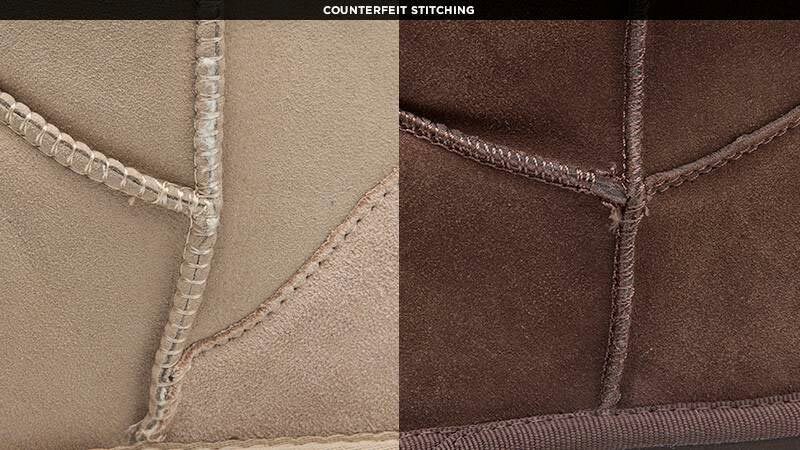 Check out our dedicated UGG® anti-counterfeit social media pages on Facebook and Twitter to get updates on new scams counterfeiters are using or to ask us questions. 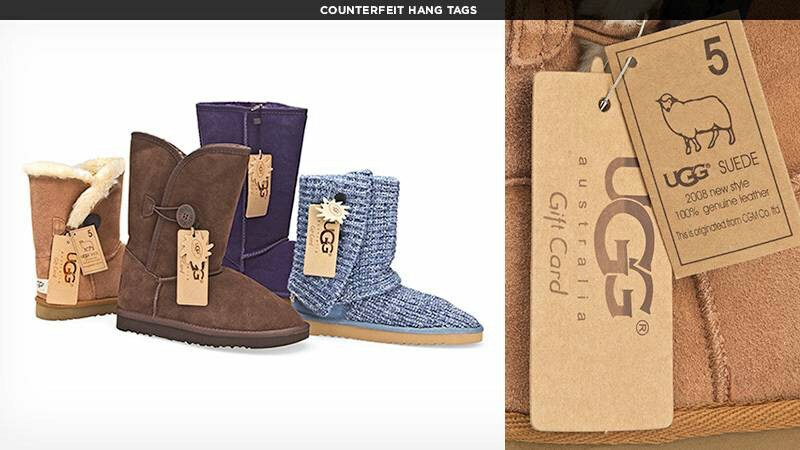 Is the website known to sell fake UGG® products? 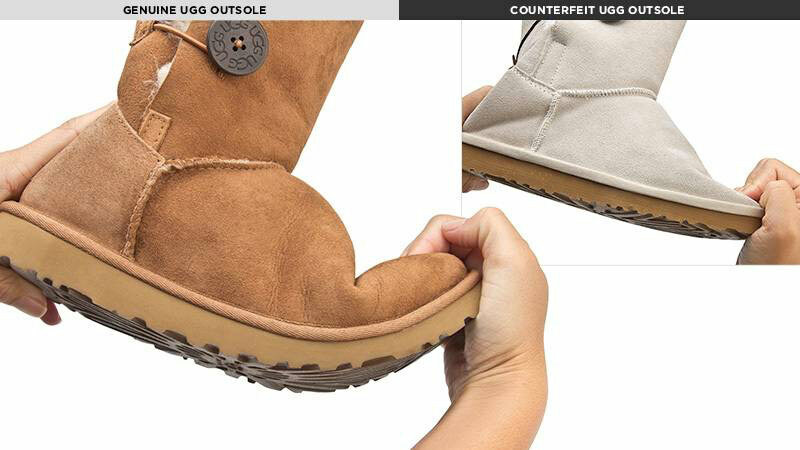 Paste the URL in the search bar below to determine whether a suspect website has been identified as selling fake UGG® products. 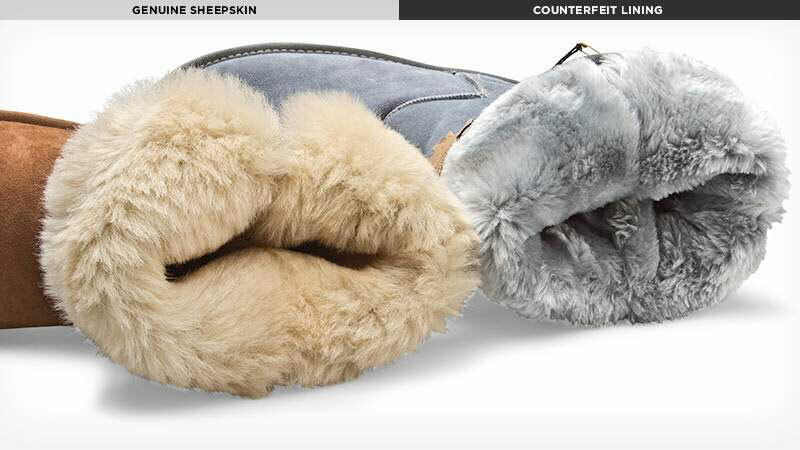 Please check out our store locator to find an authorized retailer near you. 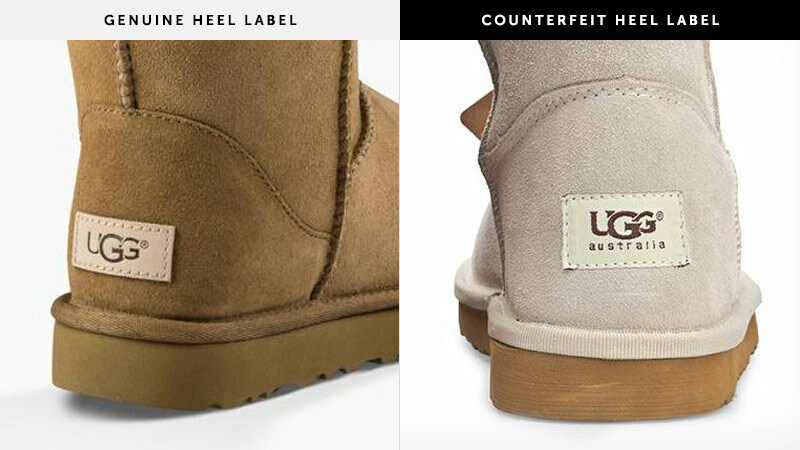 You can also purchase authentic UGG® products on UGG.com and shop our limited-time Sale at the UGG® Closet. 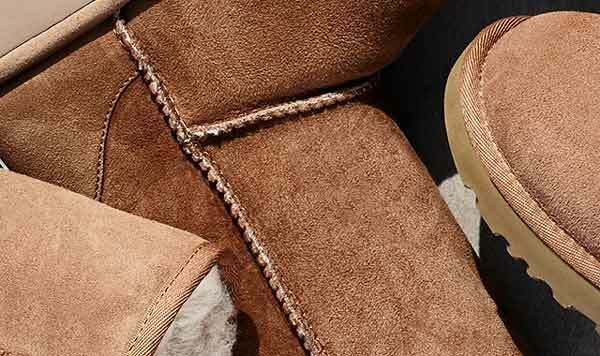 UGG® is renowned for the luxurious comfort of twinface sheepskin and exceptional craftsmanship. 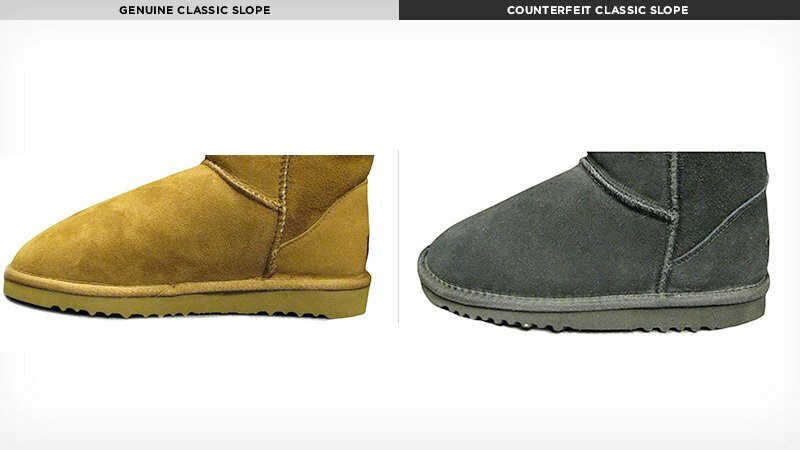 Fake shoes and boots are made with dubious and inferior materials.